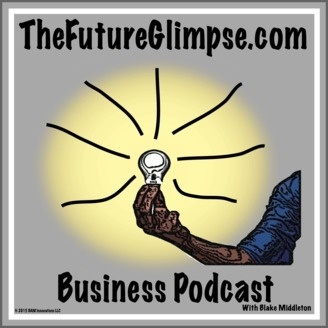 TheFutureGlimpse.com Business Podcast with Blake Middleton. Motivating, Educating, and Helping You Profit from your ideas. We will discuss business strategies, problem solving, business tools, and much more. In this episode Blake addresses leadership. Blake had to read a book for one of his MBA courses and deliver a presentation on the content of "Leadership Lessons of the Navy SEALs". Listen in to receive some tips on leadership and learn how participation trophy's are ruining todays youths. Be a leader!!!!! COMING SOON !!!!!! 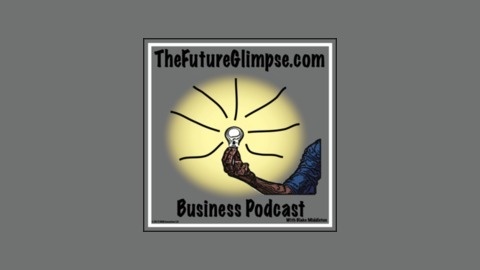 The Future Glimpse Podcasts will be available for download through Google Play.